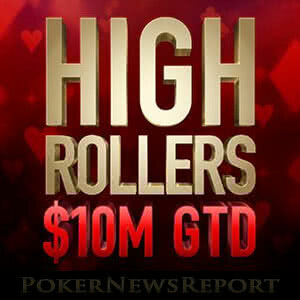 PokerStars has announced it will be running a High Rollers tournament series from March 18th to 26th. The series will be guaranteed for $10 million and will have more events packed into it than last year´s equivalent series, including a selection of tournaments starting at the more affordable (!) buy-in of $530. Last November, PokerStars hosted its first ever tournament series exclusively for High Rollers. The week of action featured four events with guaranteed prize pools of $1 million or more, and was supported by a comprehensive satellite schedule plus a range of promotions that included limited edition Spin & Go games with a buy-in of just $27.50. Such was the popularity of the series, PokerStars has decided to run it again from March 18th to 26th. Although the full schedule is yet to be released, the moles at PokerNewsReport have discovered the series will consist of twenty-six events (five more than last time), and will include five events with the “more affordable” buy-in of $530. 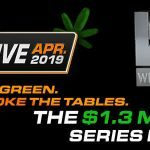 PokerStars´ High Roller series gets underway on Sunday March 18th with a $1,050 buy-in two-day event guaranteed for $500,000, and thereafter consists of at least two feature events each day. 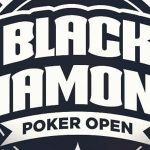 The schedule predominantly consists of two-day NL Hold´em tournaments, but there are a couple of Omaha events, an 8-Game event, and a mixed poker (NLHE/PLO) event thrown into the mix as well. 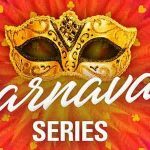 As well as the details of ten tournaments missing from the above list – including the Main Event – PokerStars is still to announce the satellite schedule for the series and what promotions will be supporting it. Last year´s Main Event was a 2-Day tournament with a buy-in of $2,100 and a $2 million guarantee – so we expect to hear about something similar in the next couple of days. We also expect to hear PokerStars will be giving away at least one Players Championship Platinum Pass during the series. There will likely be one given away to the winner of the High Rollers Main Event, but it is unlikely the site will be running a leaderboard competition alongside the series, so it is difficult to see where a second or third Pass will be awarded. We shall have to wait and see. Regardless of whether you have the bankroll to buy-in directly to the High Rollers tournaments or if (like us) you will have to take your chances in the yet-to-be-announced satellites, we wish you luck in the series. 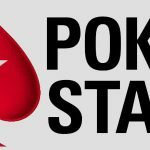 And, if you are one of the few people in the world who does not yet have a PokerStars account, read our review to find out what else you may be missing out on.